Bring a group and save! Enjoy a great time with your friends or coworkers at a discounted price while earning group leader benefits and special fan experience packages. Discounted rates are available with groups of at least 10 people. 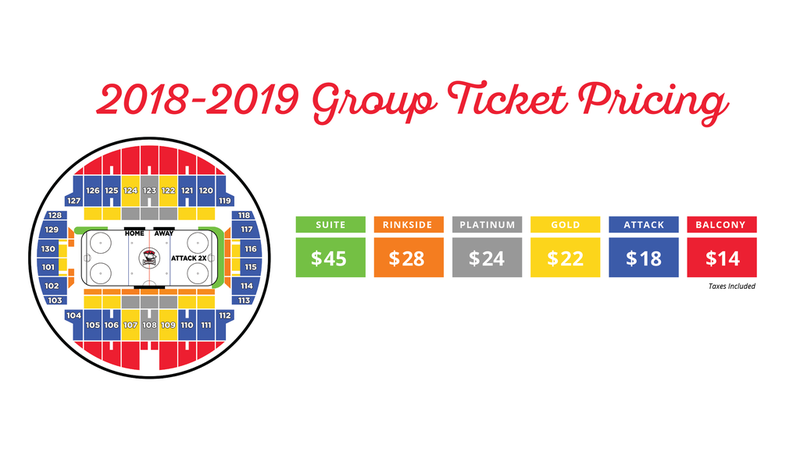 Seating and ticket pricing for the 2018-19 season at Bojangles' Coliseum is available now and can be found below. To contact a group sales representative, call (704) 342-4423, email [email protected] or fill out the form below.